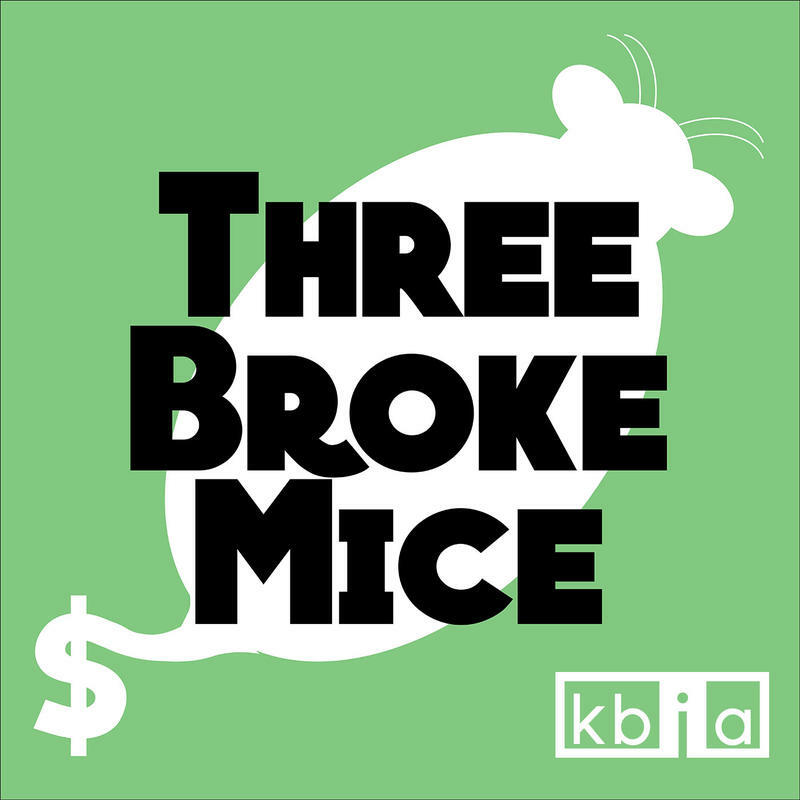 Welcome to Business Beat’s new podcast, Three Broke Mice! TBM is a show for and by Snake People that explores money issues, economic topics and cultural phenomena. Listen as hosts Bita Eghbali, Siyu Lei and Kara Tabor delve into topics surrounding smartphones, apps and the impact that their security has on daily life. Subtopics include the war of the music streaming services, experiencing the cash-less "cruise control" offered by apps like Uber and Mint, and the security and privacy questions surrounding Apple’s refusal to unlock devices for the Department of Justice. In 1973, Burton Malkiel published a very readable guide to investing called A Random Walk Down Wall Street. He didn't rest with the first edition, though. 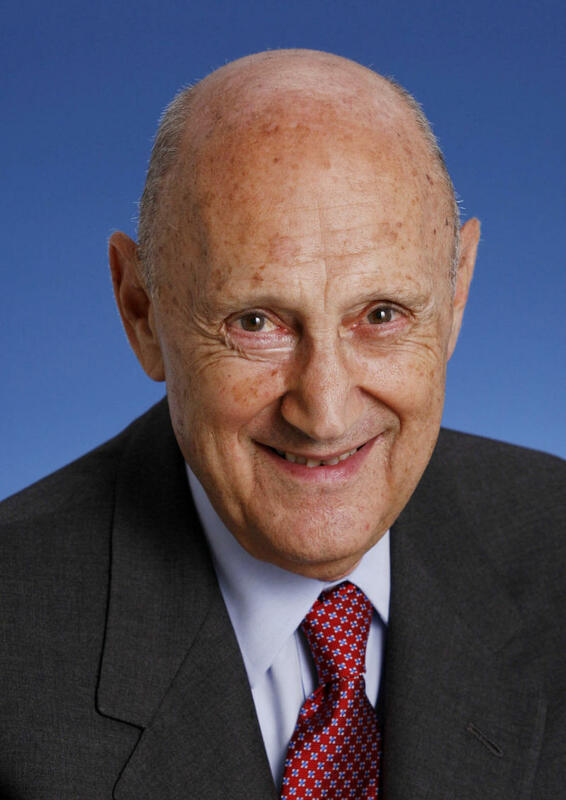 Over the past 42 years — as we've lived through bubbles and crashes, scandals and fads — Malkiel has returned more than a few times to his seminal Walk. In fact, this year he plans to release the book's 11th edition.